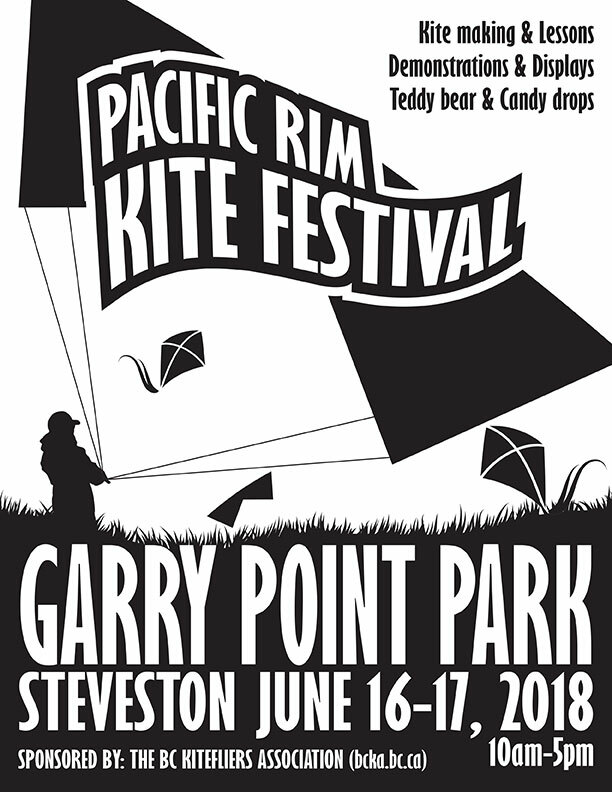 Garry Point Park, Richmond BC – 10 – 4pm, rain or shine! 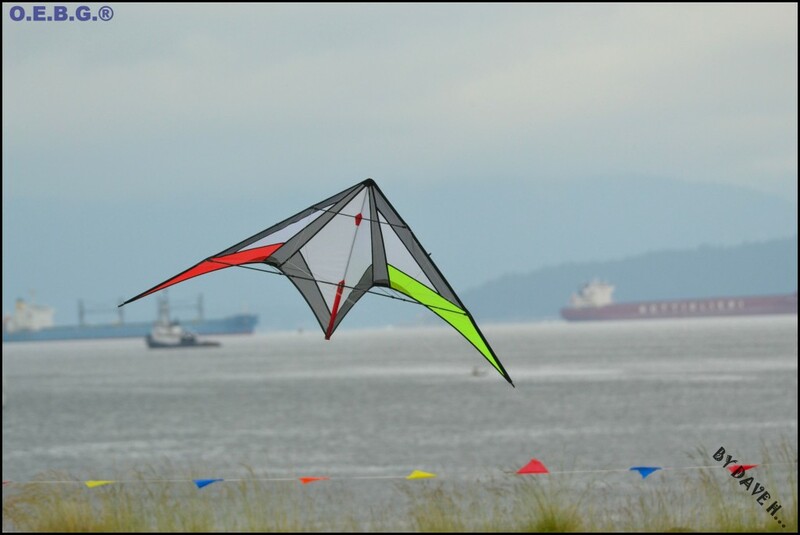 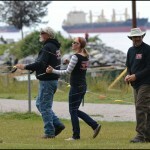 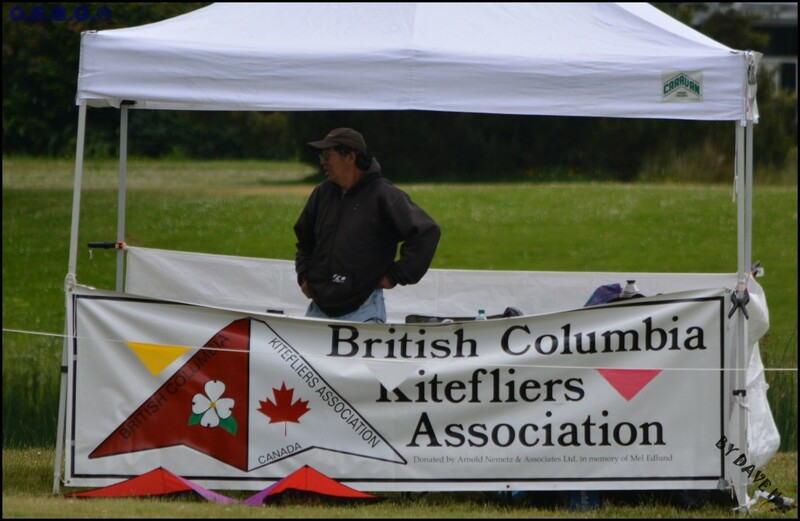 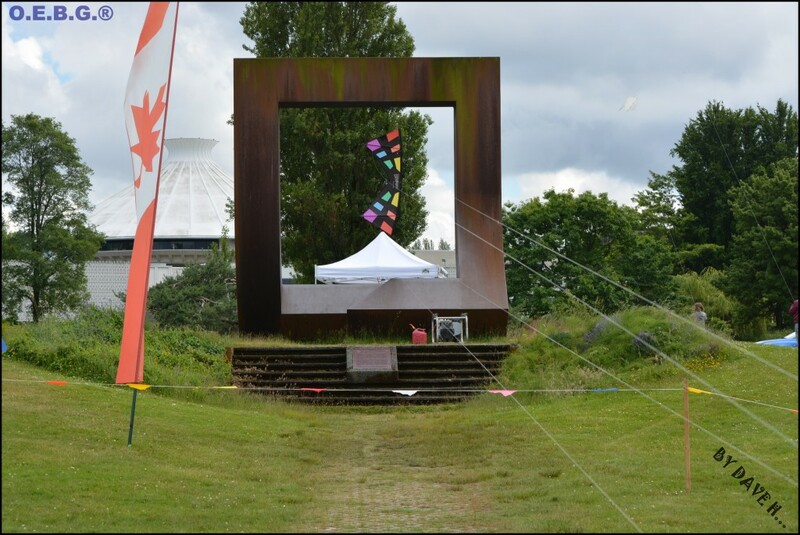 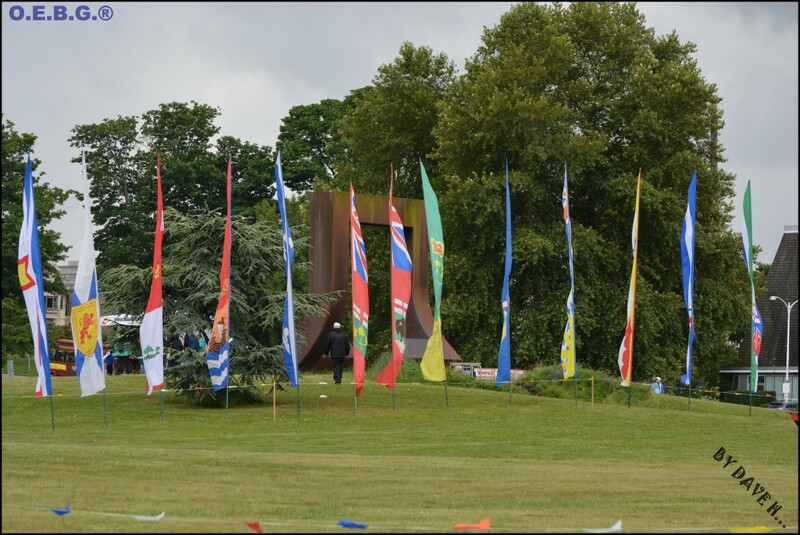 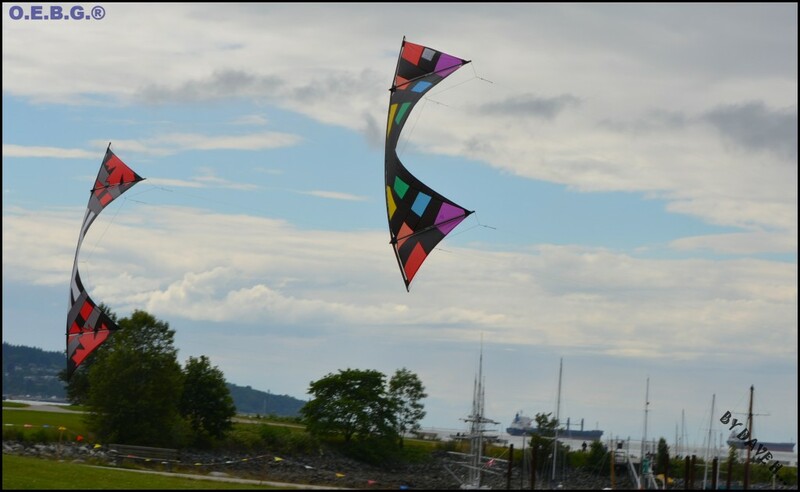 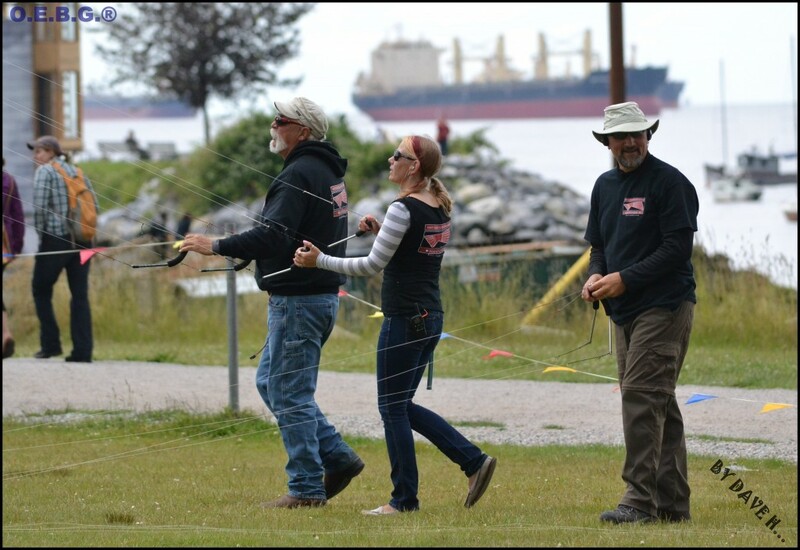 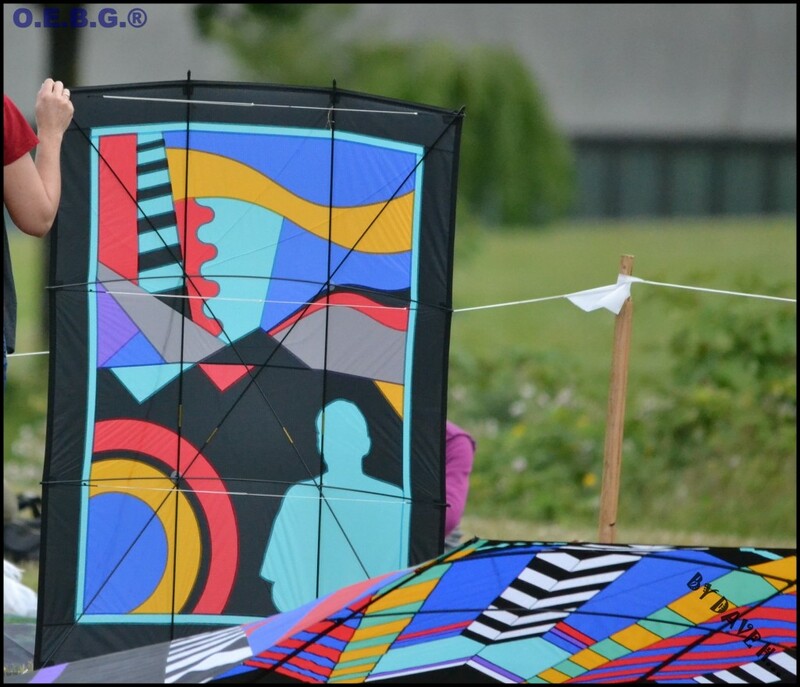 Come join the British Columbia Kitefliers Association for two days of kite flying at the 40th annual Pacific Rim Kite Festival! 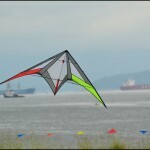 Watch individual and team kite demonstrations, Rokkaku kite battles, as sail boarders and sailboats pass offshore. 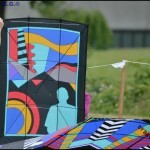 Your child can build his or her own kite at the Children’s Kite Making Workshop. 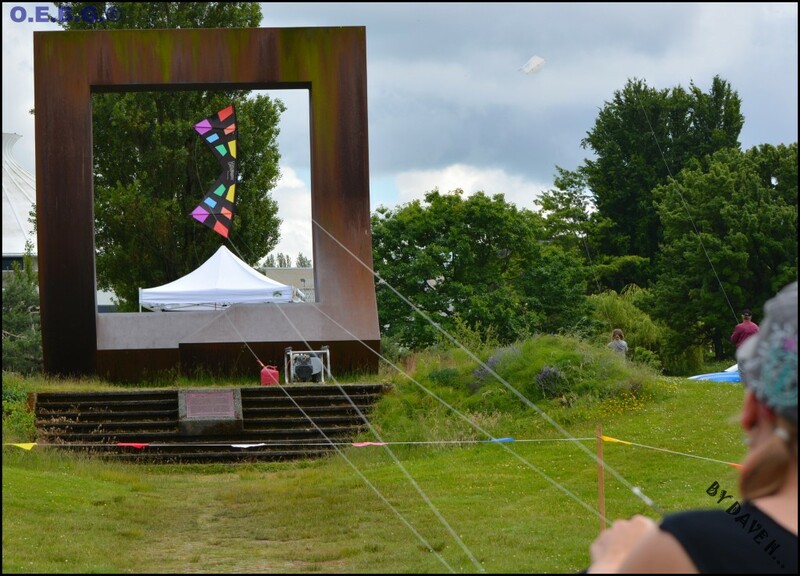 Pack a picnic lunch or try one of the offerings from the many local restaurants and cafés. 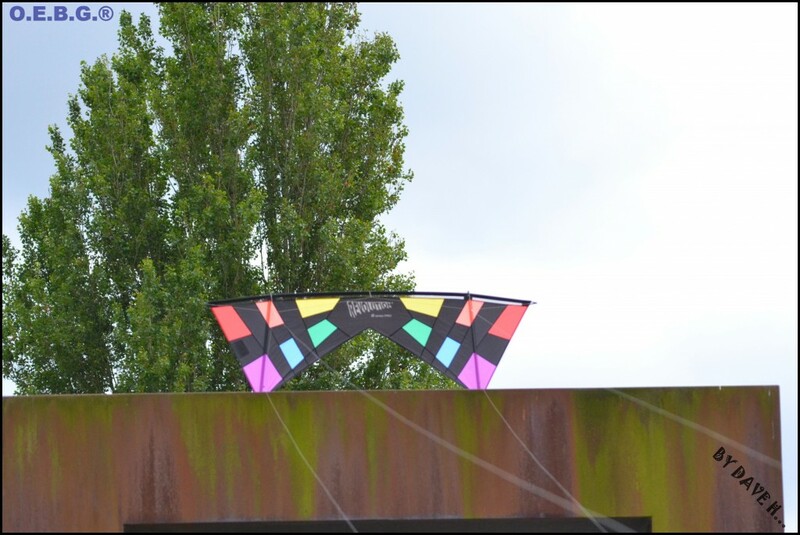 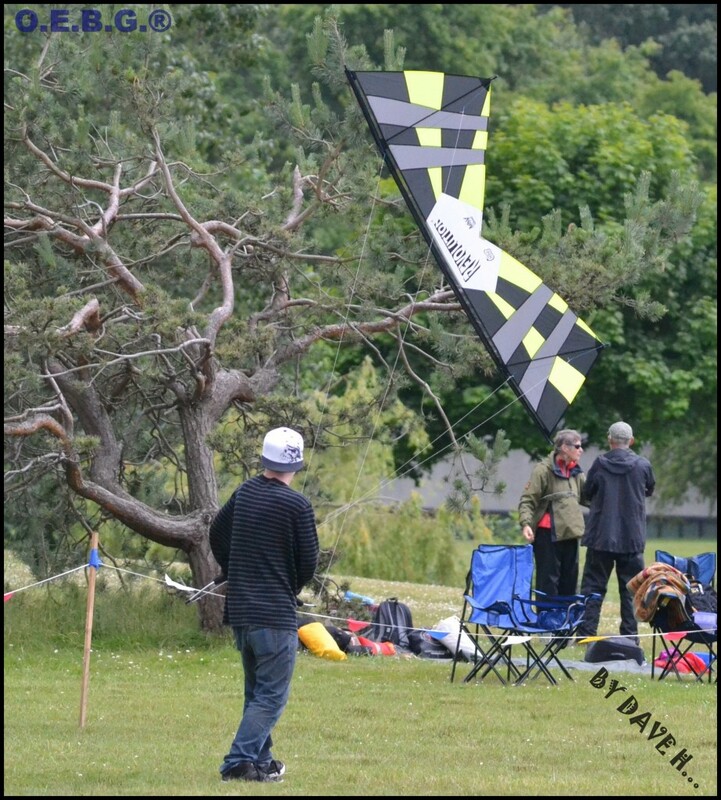 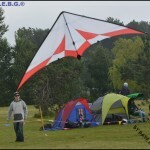 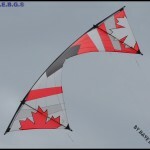 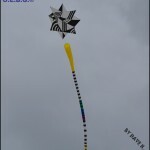 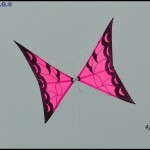 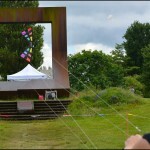 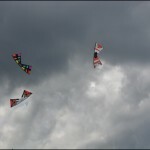 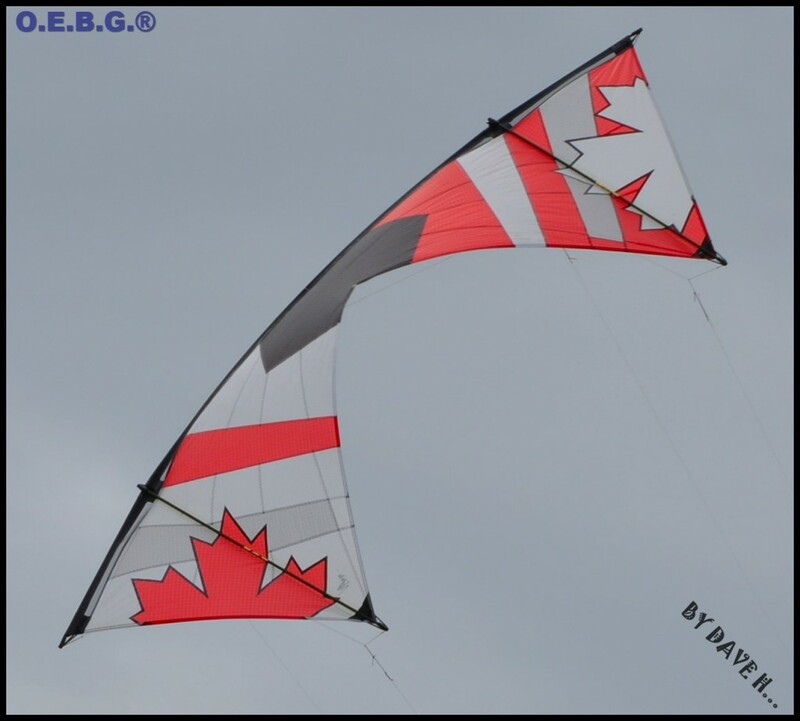 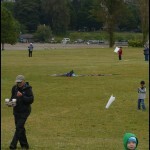 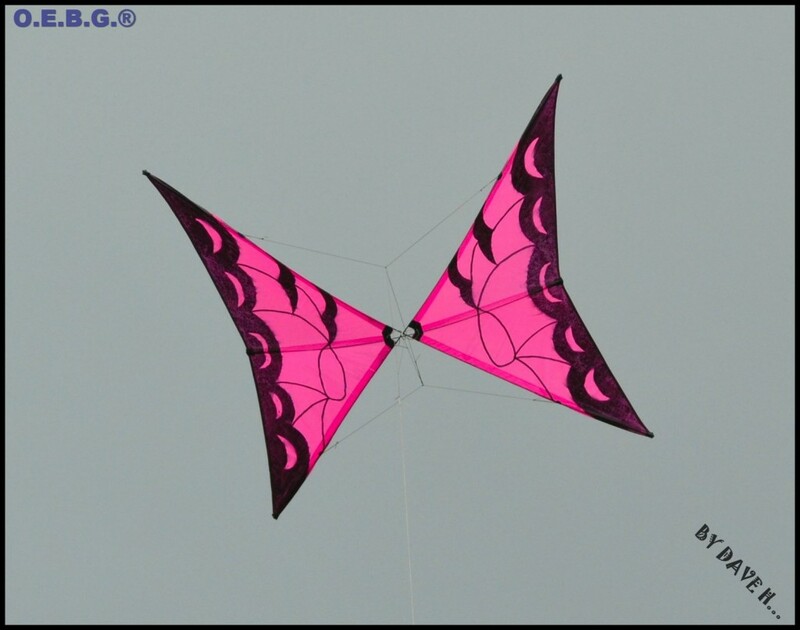 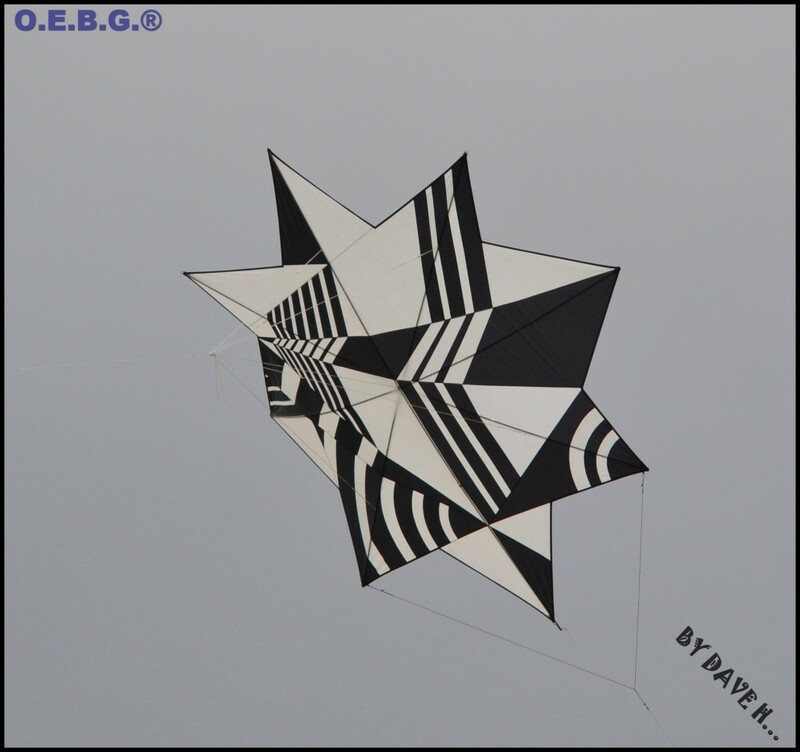 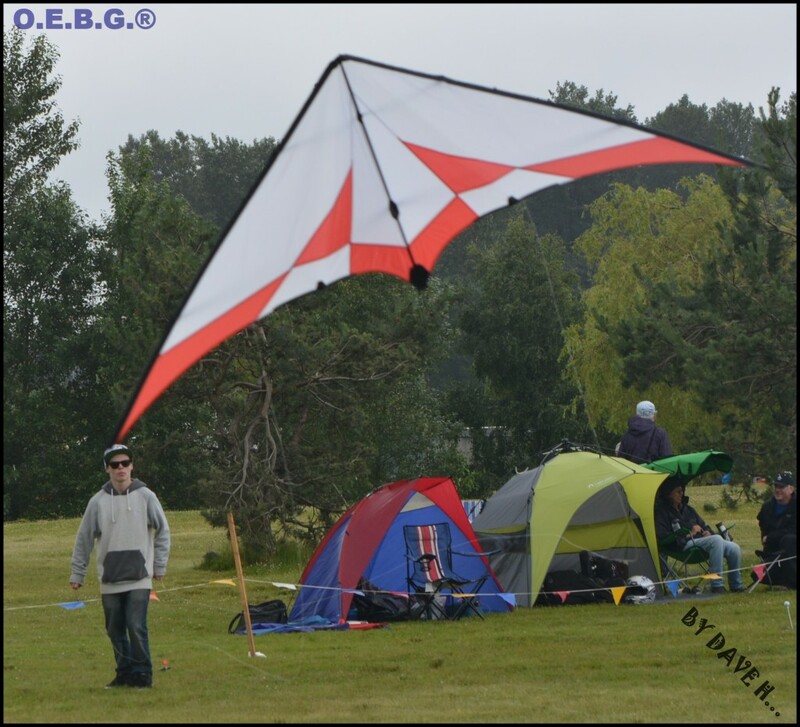 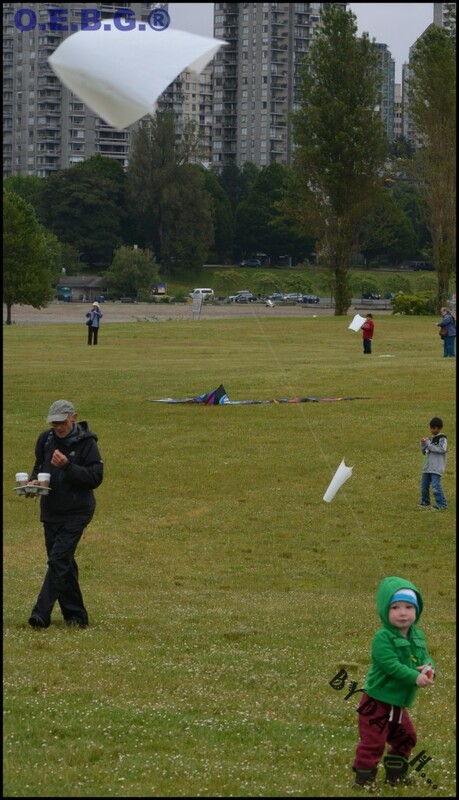 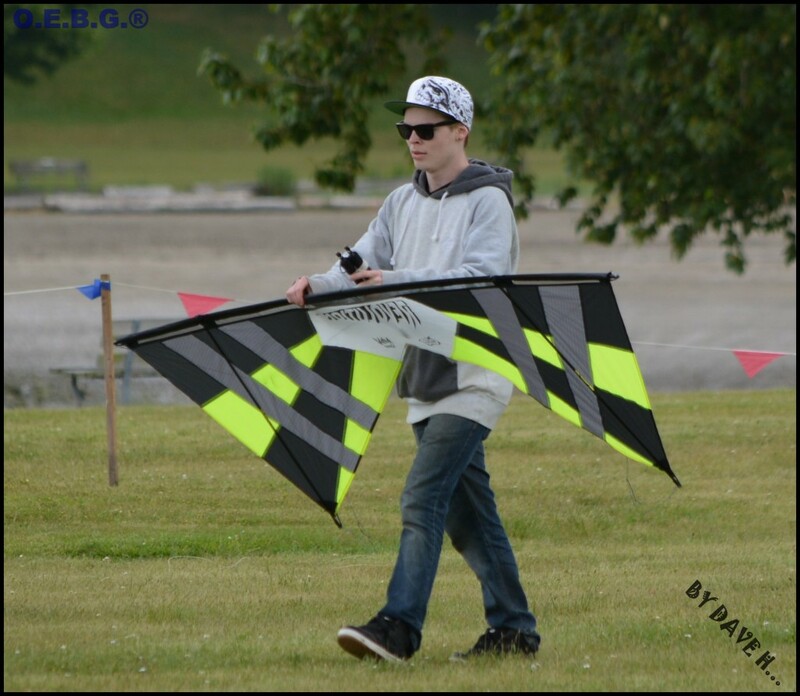 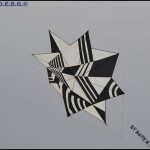 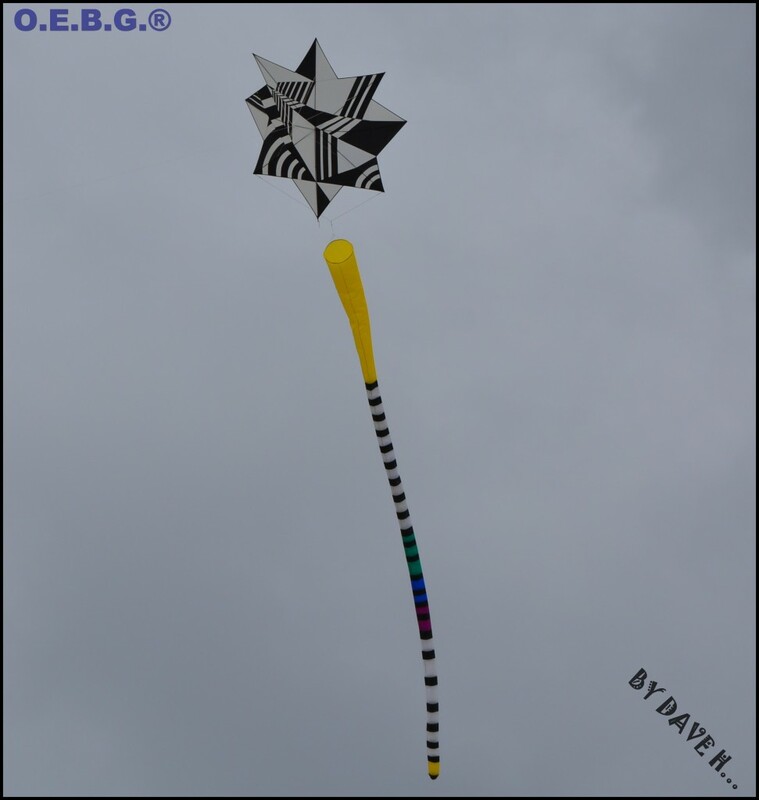 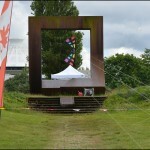 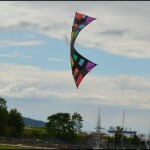 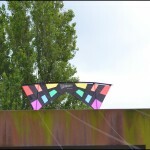 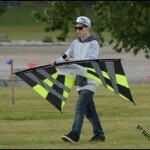 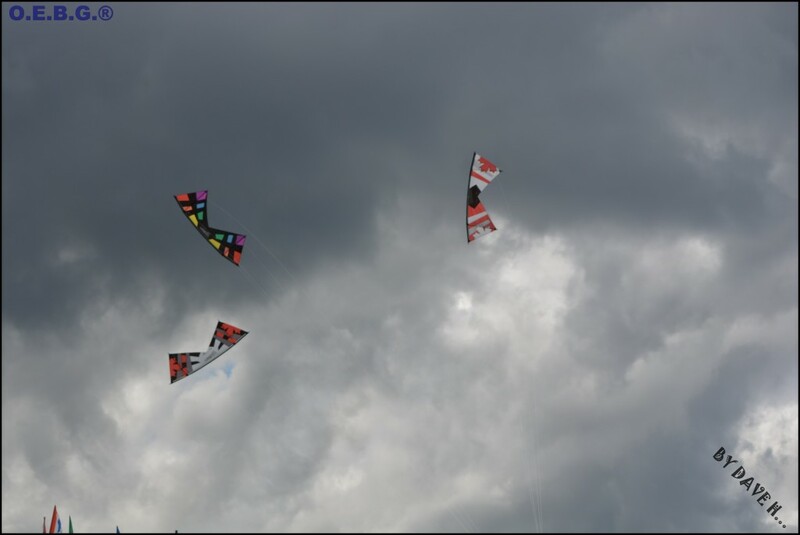 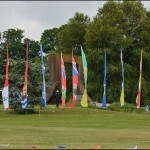 Questions about kites, kite flying or need help with your kite? 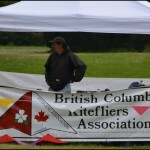 Ask one of our members, they’ll be more than happy to help.